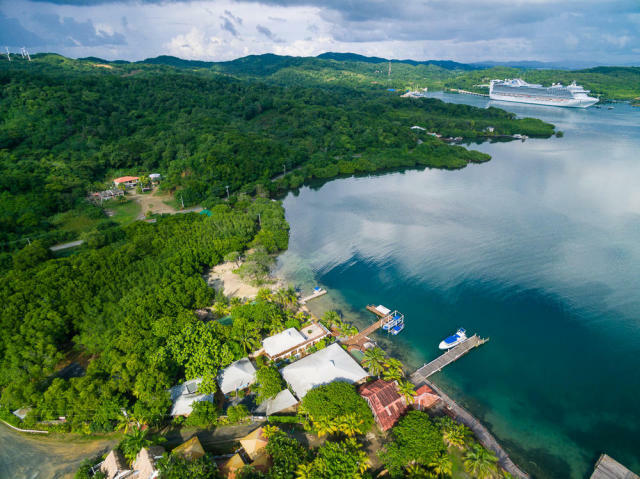 An incredibly unique opportunity is now available in Roatan! If you’re dreaming of another life and you’re anxious to be your own boss, I have exactly what you’ve been looking for. 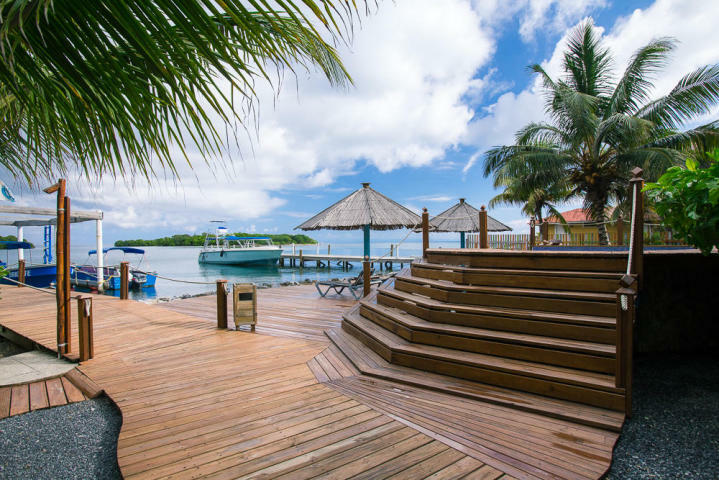 Tobri Divers Resort in Roatan takes advantage of amazing convenience, ideally located only minutes from the international airport and from Carnival Corporation’s cruise port at Mahogany Bay. 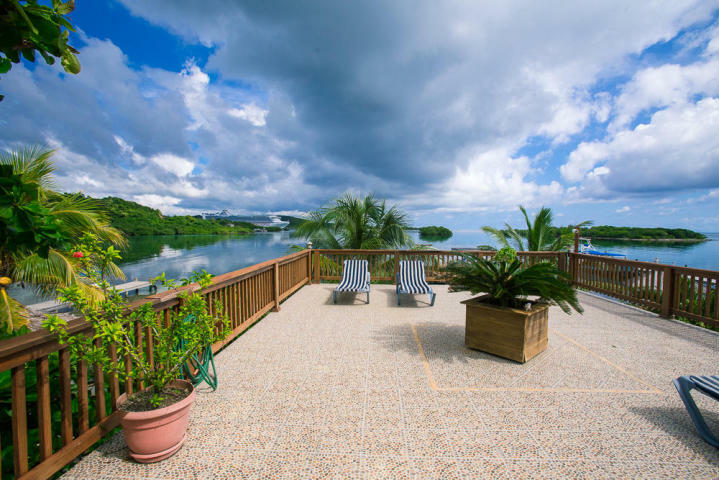 This complex includes an internationally-respected SSI dive center, twelve guest accommodations on-site (with ample land for more building should you wish), plus the perfect waterfront location including a dock and two diving boats. 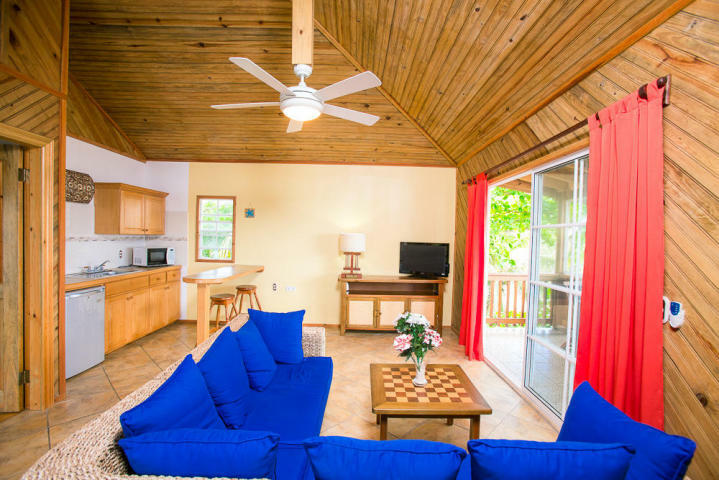 Double rooms, a comfortable bungalow, and the impressive penthouse offer ample space for guests in boutique accommodations. 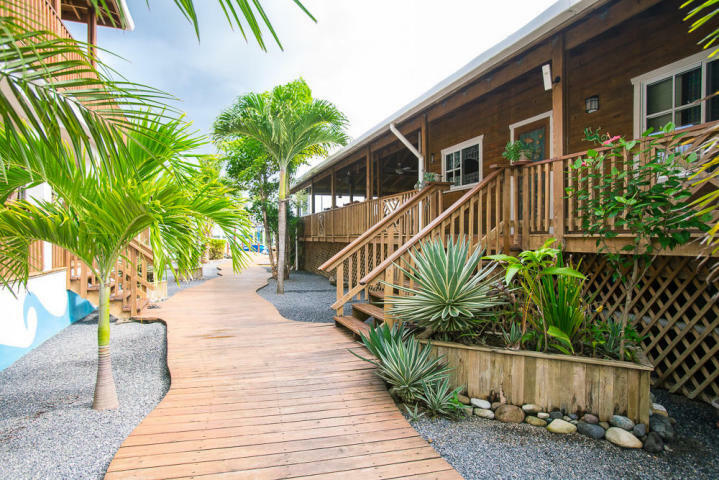 All living areas are connected via wooden pathways. 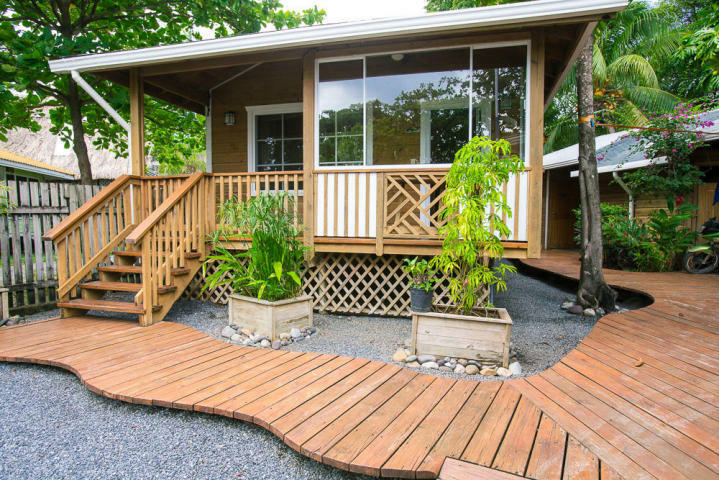 There are several outdoor showers, barbecue stations, and plenty of sunbathing areas. 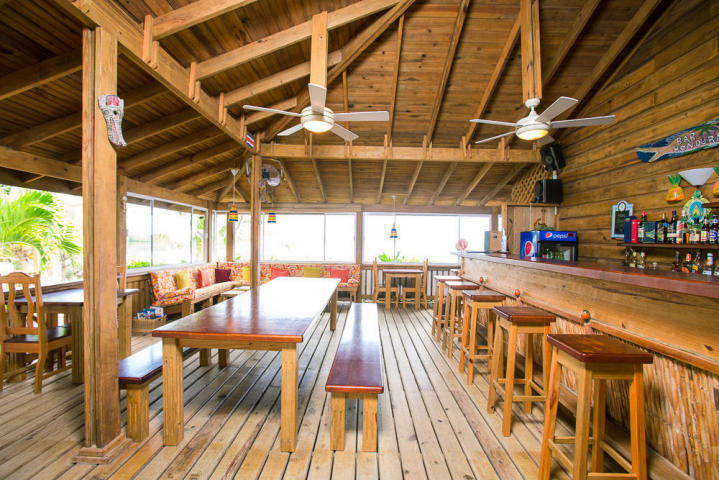 The large rooftop patio offers a stunning panoramic view of Dixon Cove. 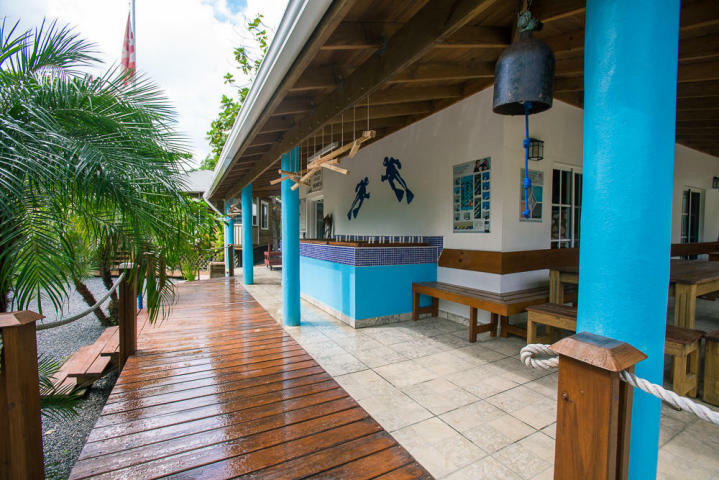 This 32,000 square foot resort also offers two freshwater pools for diving students to learn in a safe, comfortable environment. 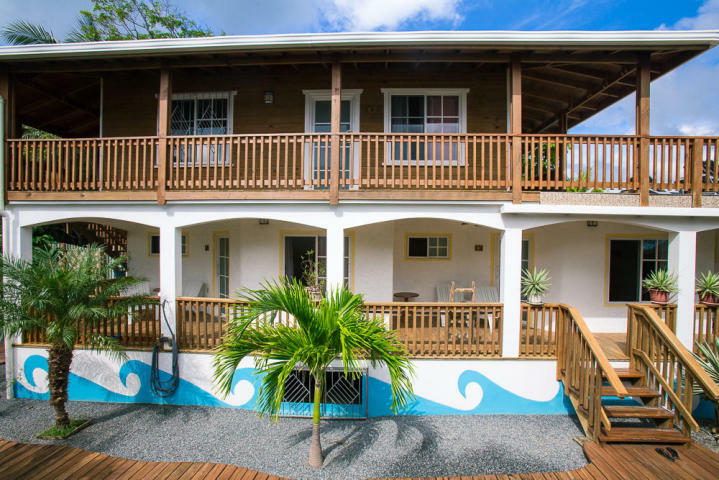 And – of course – for all guests to enjoy. 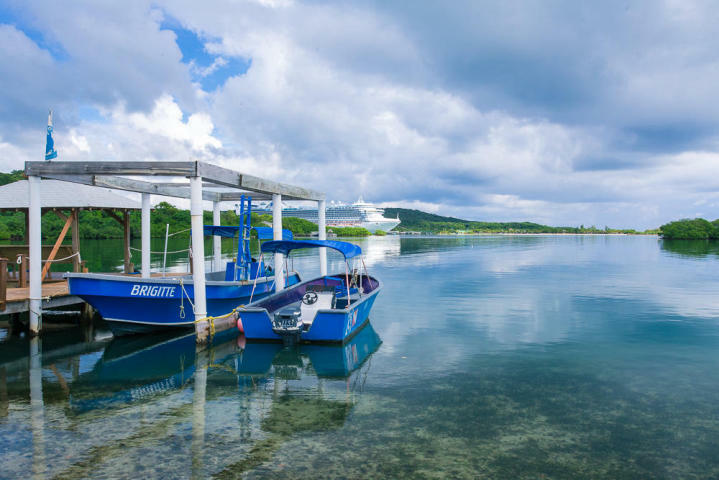 The main draw to this resort is obviously the diving, and Tobri Divers offers a full range of services and gear, plus incredibly easy access to some of Roatan’s best dive sites. 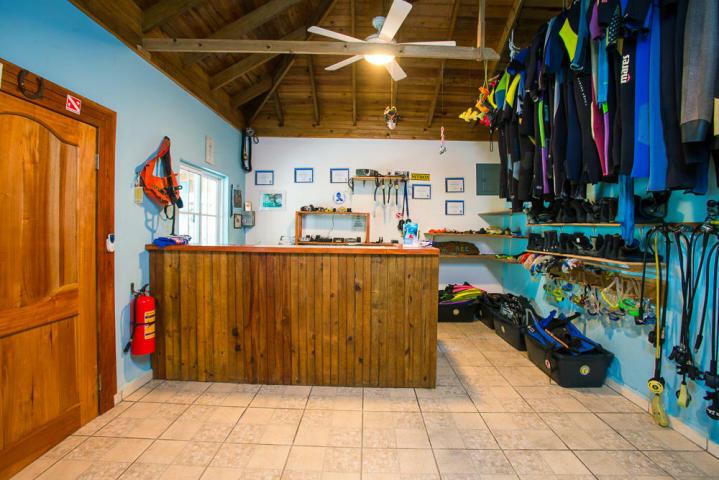 The dive center comes with full gear, tanks, Coltri compressor, and two fully equipped dive boats ready to accommodate up to 24 divers. This opportunity is not to be missed. 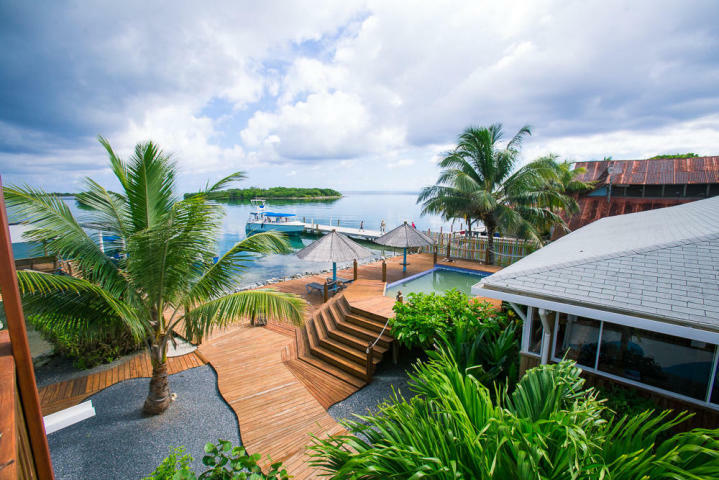 It is unbelievably rare for a full dive resort to become available in such amazing condition as the recently built and custom-designed Tobri Divers Resort. Contact me today for more information.